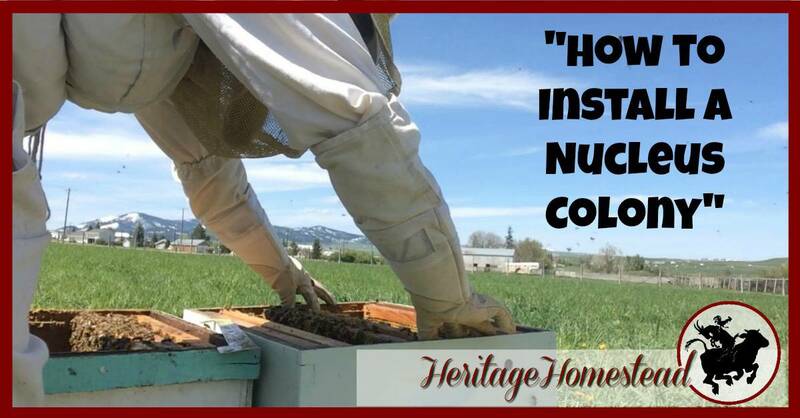 "How to Install a Nucleus Colony"
Inside: This is one article from our beekeeping resources. 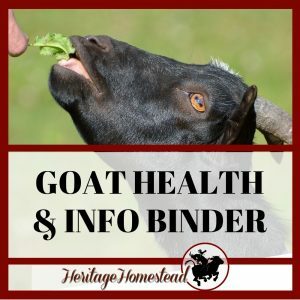 <– Learn more about bees! Below, print out the FREE printable on “how to install a nucleus colony” and watch the video provided to see how I installed my nuc. I installed a package of bees for the first time a few weeks ago. 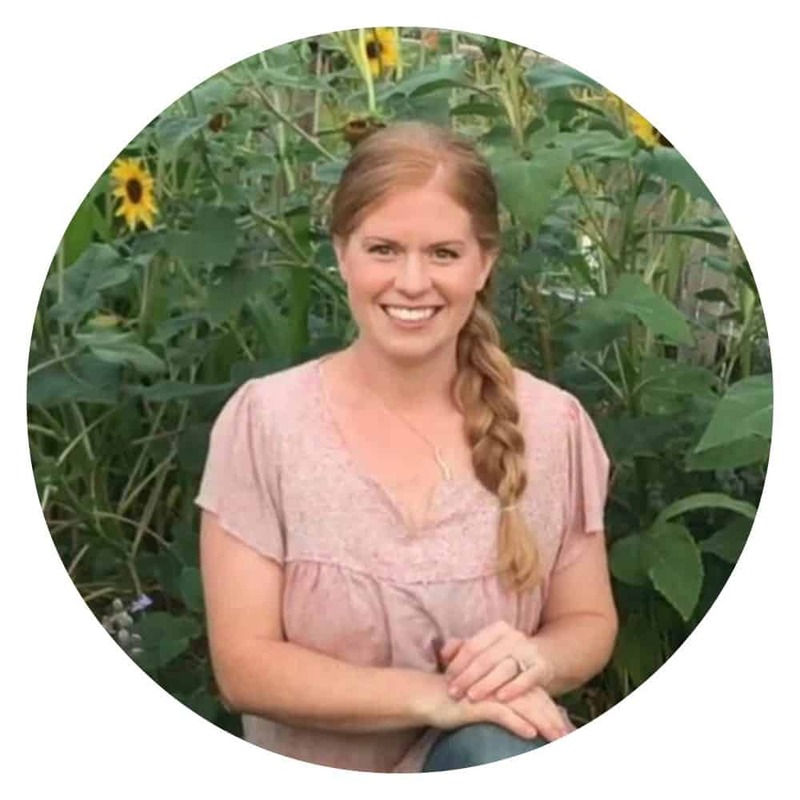 You can watch my experience in this post: (How to install a bee package) in your hive and I’m quite certain I’m falling in love with my bees…shhhh, please don’t share this article with my husband. 😉 But! My husband is also fanning the flame! He said yes to a nuc after I got the call they were ready! So now I will learn how to install a nucleus colony! My husband graciously drove over 2 hours to pick up the hive. Pick up times for nucs are usually early in the morning or late in the evening. This insures that all the bees are home before they close up the entryways. Because of circumstances and distance, my husband picked up our bees at 8 pm and was home about 10:30 pm. 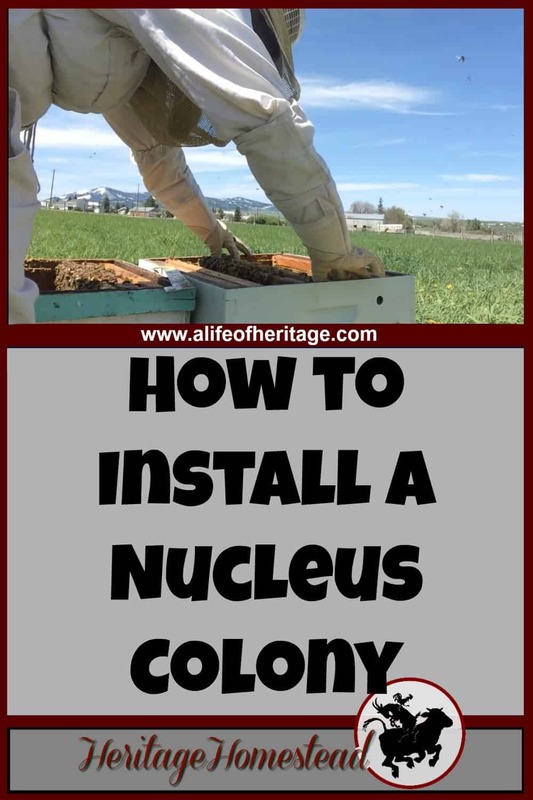 As soon as they arrived home I placed the nucleus colony exactly where I would be placing the hive box with the entryway facing the same direction the hive would end up. I then opened up the entryway so that the next morning they could get out to make their orientation flight in their new surroundings. They needed to be able to get out and scout around to find the pollen and nectar in the area. After allowing them to orient themselves for about a day, I placed them in their hive, remembering to place the frames in exactly the same order they were in the nuc box. Because they are a new hive, I put in a pollen patty to give them a good protein source as they are getting established. I also purchased some deliciously smelling essential oil patties from the beekeepers I purchased my nuc from. I also filled a jar of sugar-water for them to give them a boost.